The largest US-based health insurer is looking to hire a new point person on blockchain development. UnitedHealth is seeking a “director of blockchain platforms and applications development”, according to a job posting earlier this month. The hire would work for Optum, an IT-focused subsidiary of the insurer. It’s the first indication that UnitedHealth – the biggest of its kind in the US and number six on the Fortune 500 list – is looking at blockchain. 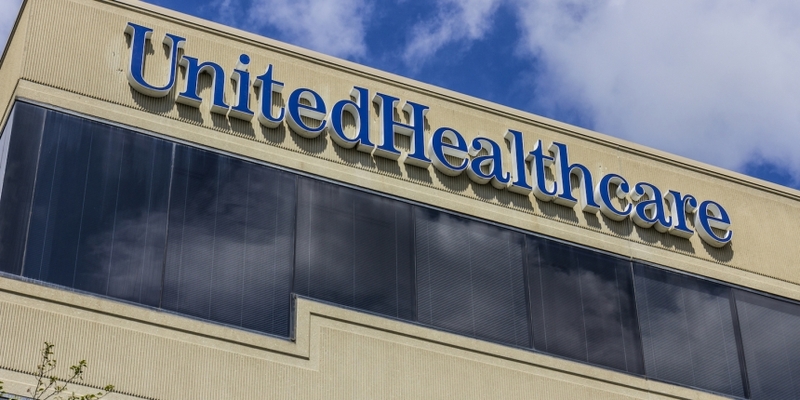 Though UnitedHealth is far from alone amongst the world’s insurers, its market share and size represents a notable entry into the space among players in that industry. While the posting is short on details about any specific projects being undertaken (the “platform” element of the title hints at possible approaches), a small statement included indicates that the insurer is looking to make some kind of blockchain play in the long-term. The past few months have seen significant developments in the insurance space, particularly around consortium-level, collaborative elements. Earlier this month, for example, a group of ten insurers in China moved to test a new platform. Last fall, several major European insurers launched a new consortium which has since grown to include 15 firms. That group is reportedly expected to move an in-development platform project to commercial scale by the end of this year.